Samsung is one of the most widely used smartphones in the world. 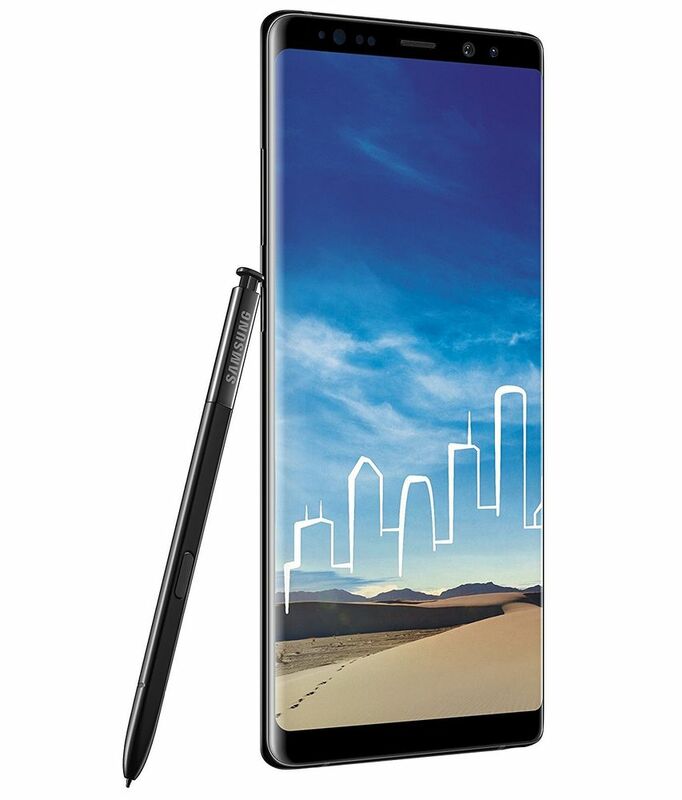 The new Samsung Galaxy Note 8 has been a much awaited Samsung smartphone in the Note category. 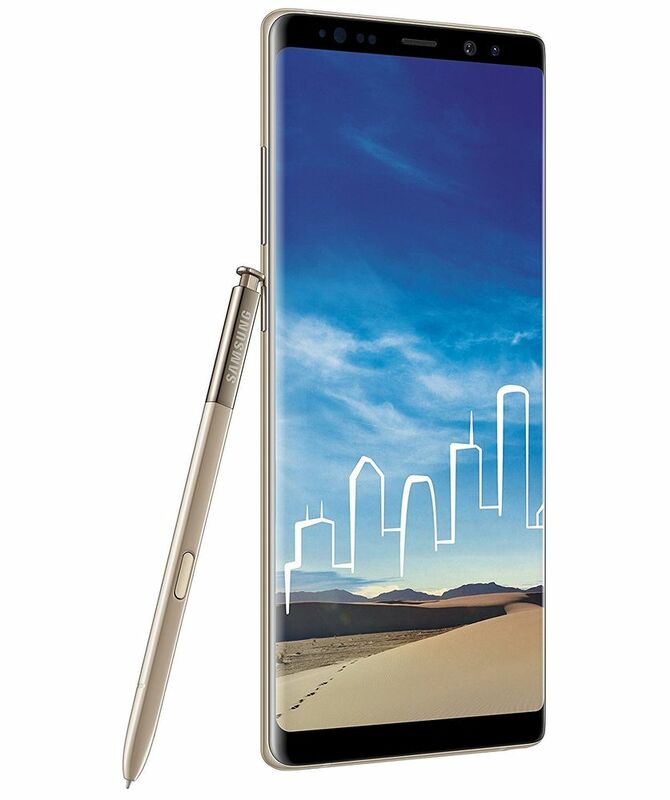 It has a massive 6.3 inch HD display, gigantic space to use the amazing S pen with a powerful processor. 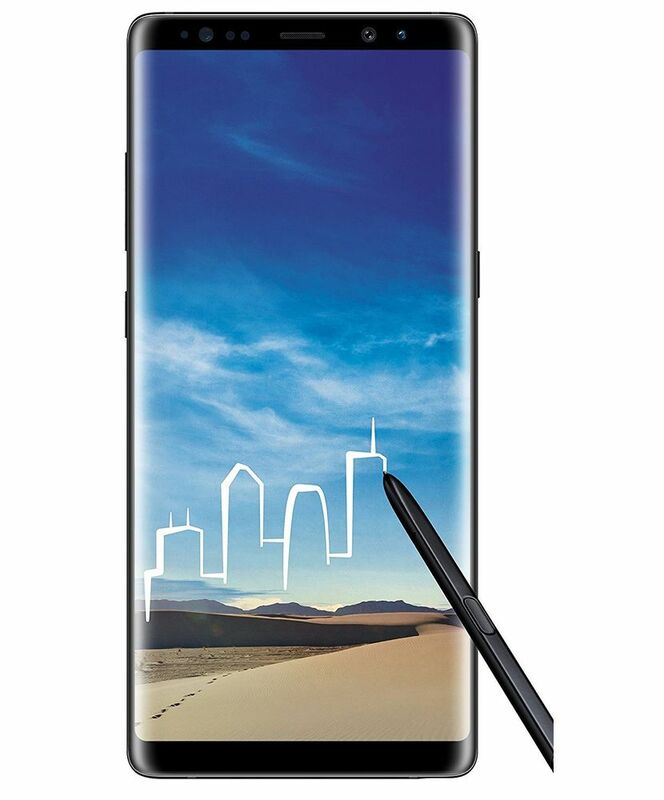 To know more about this amazing Note 8, scroll below. 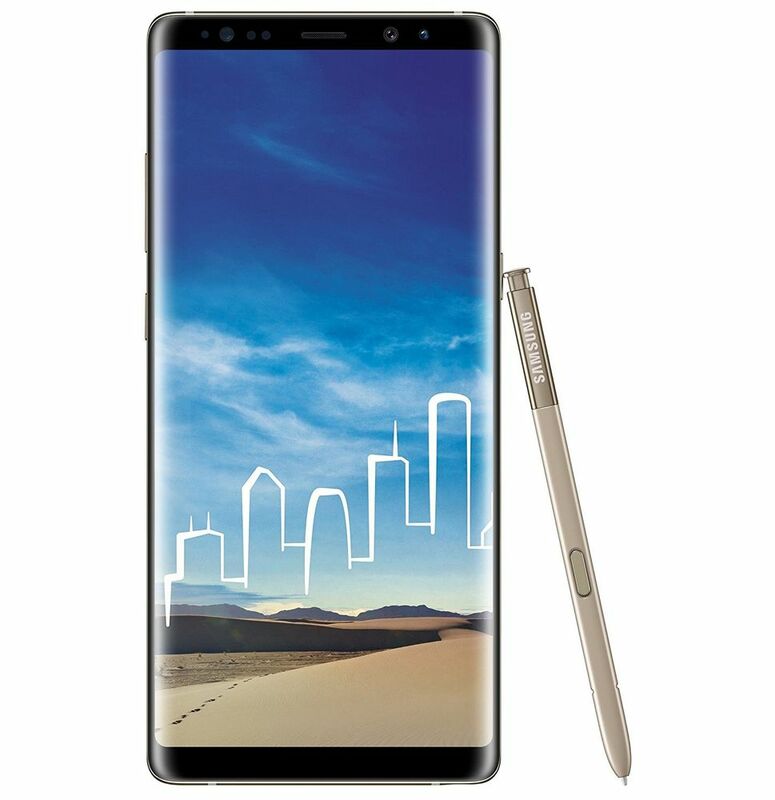 The new Samsung Galaxy Note 8 has been bestowed with an enormous 6.3 inch infinity display. It is the biggest of all Notes ever. 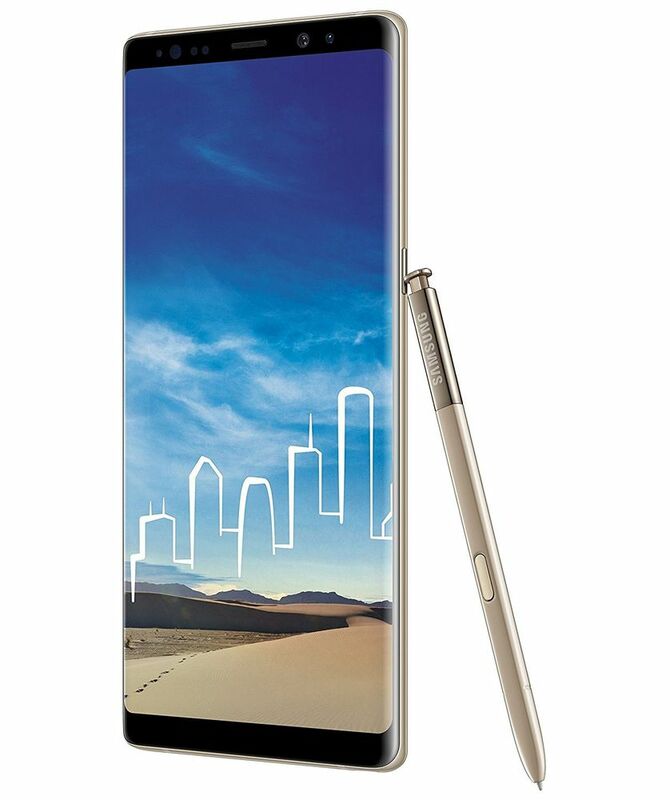 The bigger screen gives you a larger than life view and more space to use the S pen. 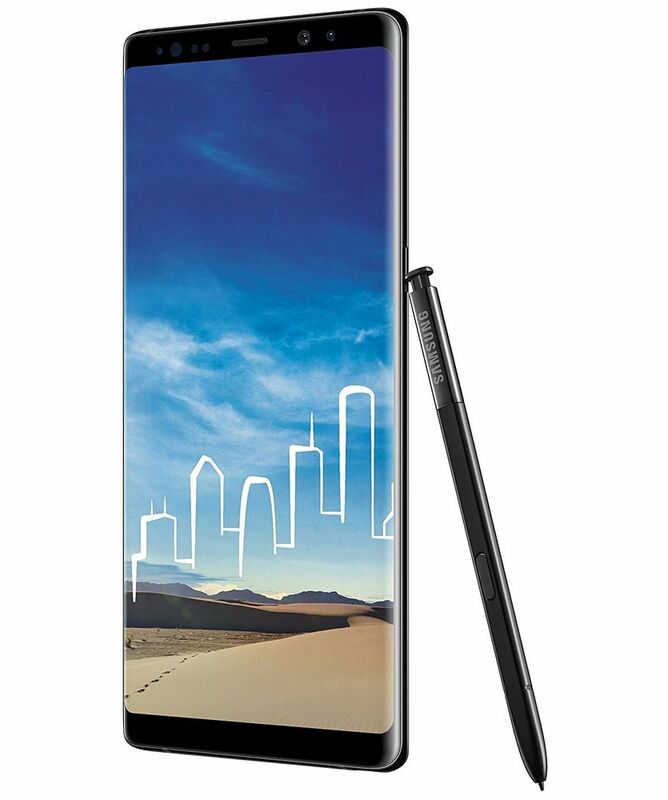 The body of the Note 8 has been designed to fit in your hand comfortably with symmetric curves and a narrow body. It will give you an easy and seamless experience that too water resistant. 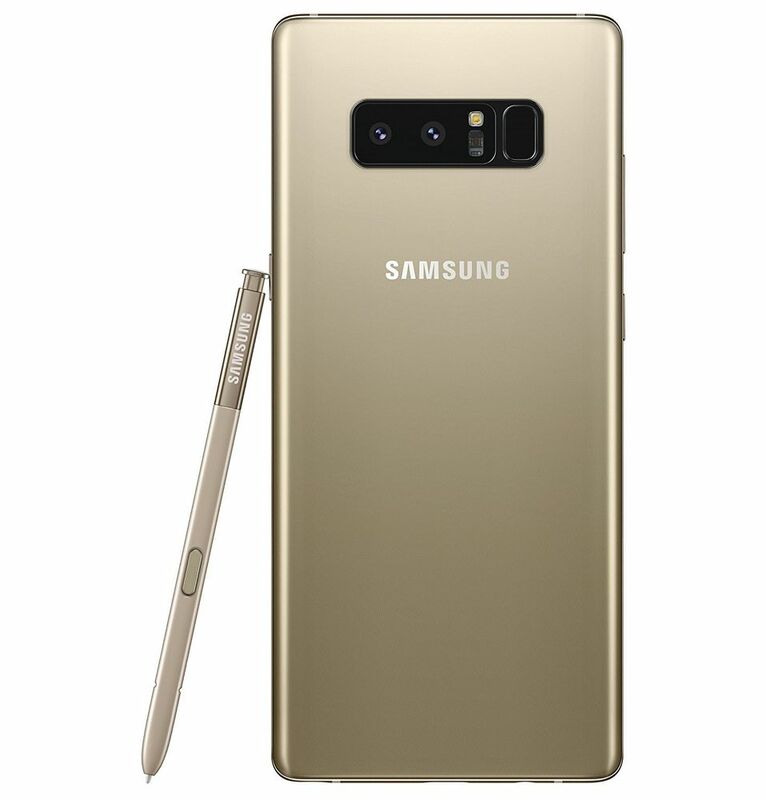 The new Samsung Galaxy Note 8 is powered by Android 7.1.1 (Nougat) for that cakewalk performance. 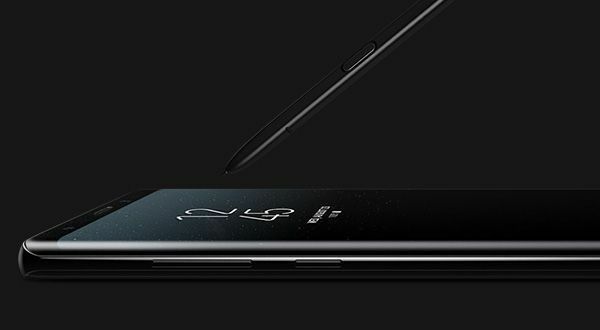 And to add to that, this amazing Note 8 has been equipped with Octa core (2.3GHz Quad + 1.7GHz Quad) processor. It will be a boon for multi taskers. Now, playing games would be so easy with the Note 8 because of its 6GB RAM. Your phone contains your life and things that keep you going, from photos and videos to music, apps, and files. 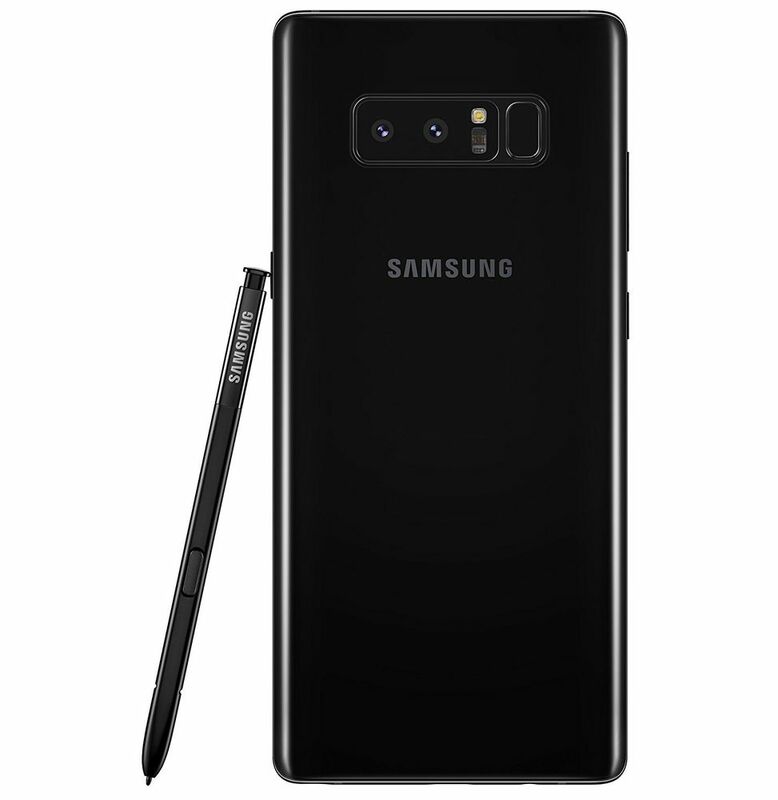 With the Galaxy Note8, you hardly need to delete anything to make space for new content because it has a memory that's expandable by up to 256GB via microSD card. When it's time to charge your phone, you don't have to worry about cords. Simply put it down because the Galaxy Note8 charges wirelessly. The battery is of 3300mAh which will give you a day’s work without charging. 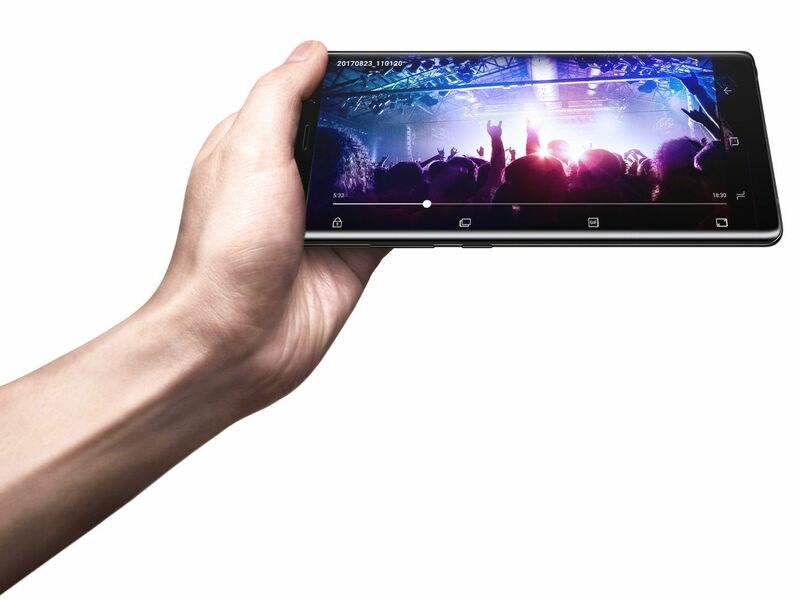 The main camera is Wide-angle: 12MP Dual Pixel and the secondary camera is 8MP. Take crisp and clear shots with the Galaxy Note 8's dual camera. Its telephoto camera has 2x optical zoom to let you zoom in clearly. And both cameras have optical image stabilization (OIS) to produce photos that come out beautifully steady even when camera shakes. So hop on to infibeam to avail the latest and exciting deals on the Samsung Galaxy Note 8. For sure you do not want to miss it.